Floh: Floh Weekday Stressbuster: Board-game Night! 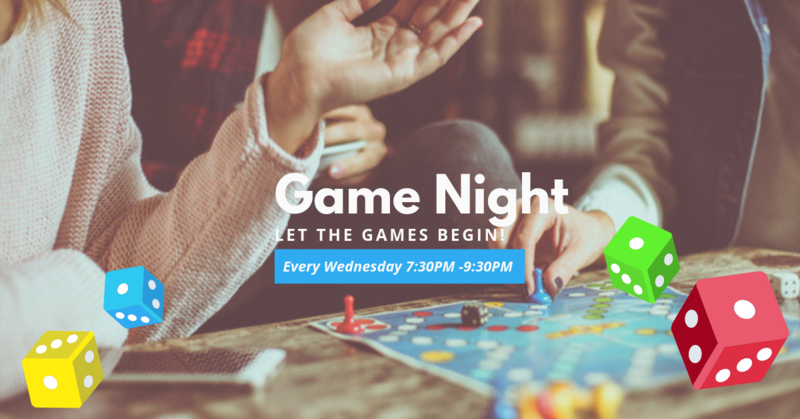 Floh Weekday Stressbuster: Board-game Night! Playing great boardgames is the best way to wind down after work! Settle into the Floh booth, pick a board game of your choice or even bring your own! Get ready to put on your game face. Go big, or go home! Sign Up Now! All food & beverage is pay for what you consume.